Talented singer and producer of Mole Music Worldwide imprint ShawBiT is here with his sophomore single titled Woman. 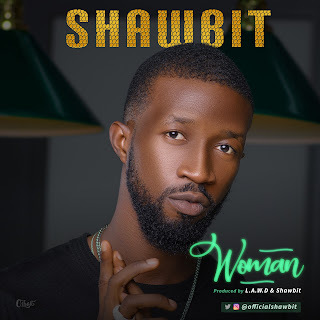 Woman is a follow-up to his first single Burst My Brain, ShawBiT dishes out a love themed, smooth-tempo and groovy jam produced by Lawd this sure fire tune is definitely going to break the charts.This is a smash hit waiting to happen with potentials of becoming a hit. 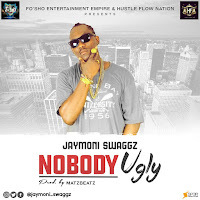 Shawbit is one act who sure has a date with stardom.